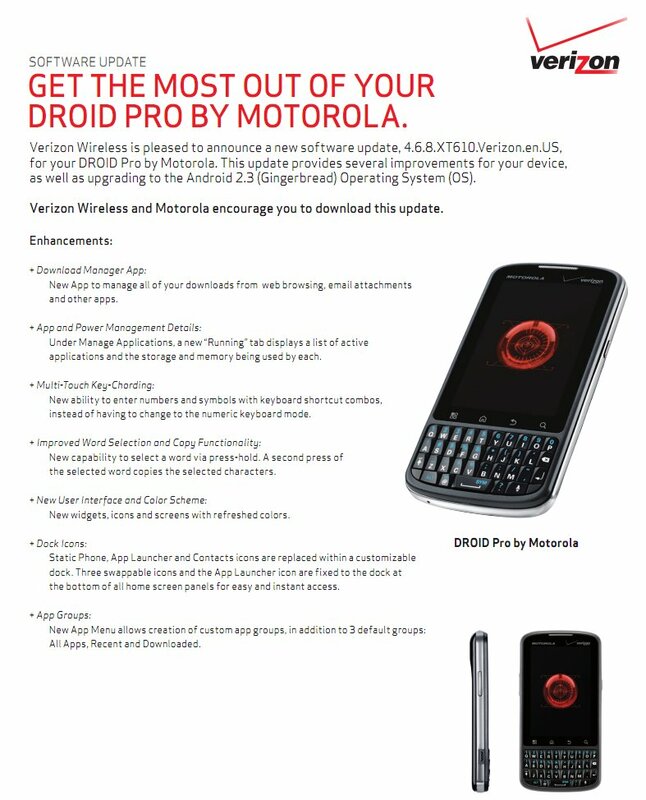 Blue Blur is upon you DROID Pro owners! 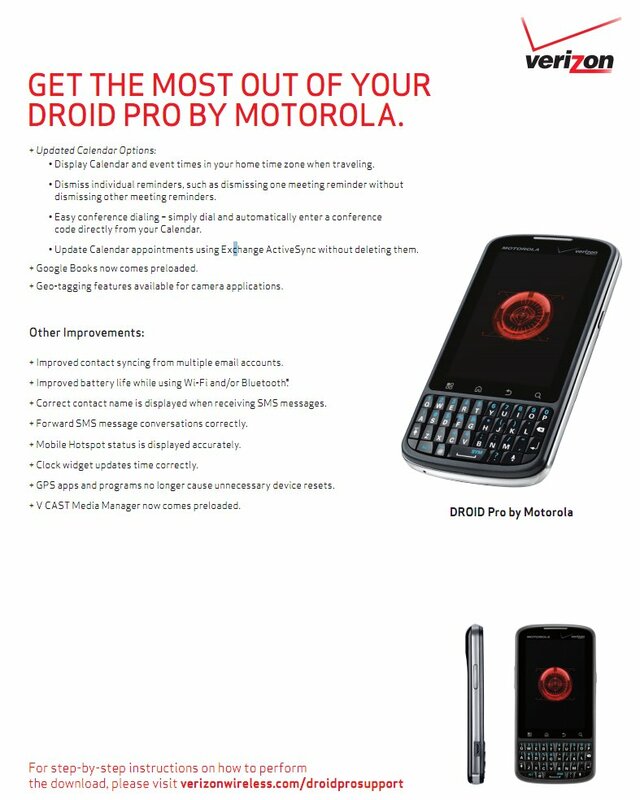 After months of waiting following a 2.3.3 May tease, the Pro will join the rest of Motorola’s lineup in the Gingerbread ranks. And now that I think about it, is this the last of them? 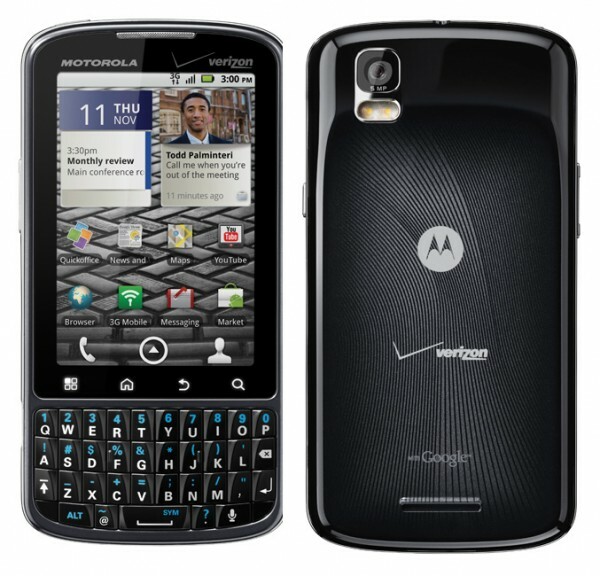 Let me get this straight – Motorola managed to update their entire portfolio of phones to Gingerbread before Samsung could get either the Fascinate or Charge on it? And I’m going to attempt to not even mention the Thunderbolt and Incredible debacles. Got to give it up to Moto for that at least. If you own a Pro, you are in for a completely different experience than what you have grown accustomed to over the last year. The UI is now blue, but the biggest part of this update is the stability and speed that comes with Gingerbread. Welcome to the party! As for a time of release, we just heard from a reader who received it yesterday. Head on into Settings>About phone>System updates and see if you are greeted with kindness.